The Super Bowl brings out the best of the best in advertising. This may be because a 30-second commercial will cost you millions to show nationally. Variety reported that this year, “CBS has been seeking between $5.1 and $5.3 million for a package of inventory that often includes a 30-second TV ad….” This budget is nothing to be messed around with. Let’s jump into it and break down what I call the best advertisements in Super Bowl History. Coming in third place is the Snickers “You’re not you when you’re hungry” campaign. This commercial went live during the 2010 Super Bowl and became successful overnight. It featured Betty White playing a football player who was “playing like Betty White,” who then came to his senses and transformed into a young man after eating the candy bar. 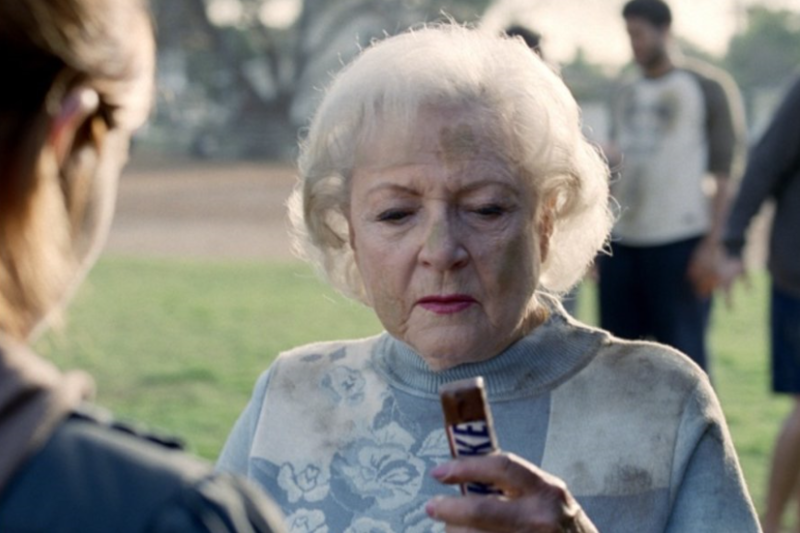 Snickers hit this commercial out of the park as Betty White was the up and coming item in 2010. Due to the success of these commercials, Snickers sent their campaign nationally, tweaking the celebrities for each region. In the United States, Snickers ran the campaign with different celebrities such as Liza Minnelli, Robin Williams, Danny Trejo, Abe Vigoda, Aretha Franklin, and Willem Dafoe. Snickers did a great job integrating humor into their commercials. “You’re not you when you’re hungry” became a viral saying overnight and the viewers were excited to see what celebrities would star in the next campaign. 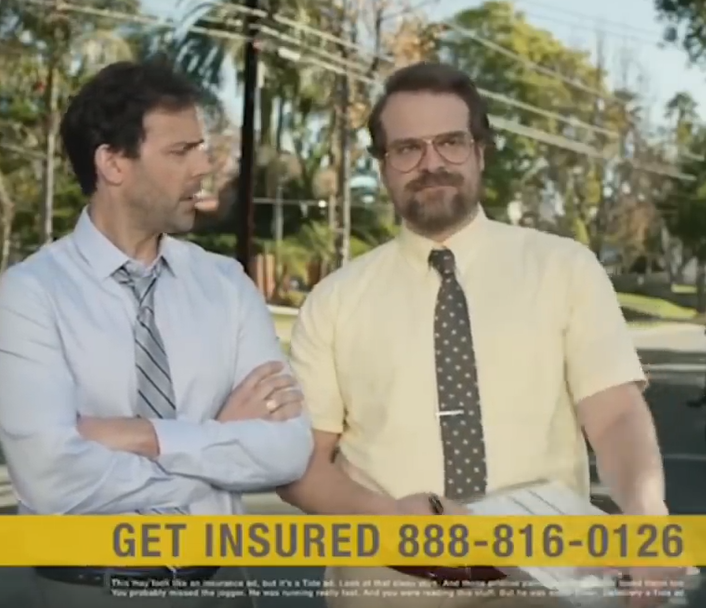 In second place is the Tide commercial, “It’s A Tide Ad.” This campaign aired in 2018 with four different commercials featuring Stranger Things star, David Harbour. In the first commercial, Tide mocks almost every theme of the average Super Bowl commercial. It shows everything from a car, beer, and insurance, all the way to the Budweiser horse commercial. The audience then realizes that it is a Tide ad because all of the clothes are clean. In the last scene of the commercial David says, “So does this make every Super Bowl ad, a Tide Ad? I think it does. Watch and see.” With those three sentences Tide won, what I say to be, the second-best Super Bowl commercial ever. Now the Super Bowl viewer will be looking at all the clean clothes in the other commercials and think to themselves, “Is This A Tide Ad?” Unlike Snickers, who only ran one commercial during their campaign, Tide went the extra mile and ran four total commercials during the 2018 game. In the four commercials, Tide used Isaiah Mustafa, from Old Spice, P&G’s Mr. Clean and the Clydesdale horse mentioned above, from Budweiser. Furthermore, in the first commercial where they mocked an insurance ad, the phone number on the clip was owned by Tide and actually worked during the game. If someone called that number, the call center was prepared with an “It’s A Tide Ad” script. The detail and creativity that Tide put into their 2018 Super Bowl commercials is another reason why I placed them with the silver medal. Also, the fact that 30 seconds will cost you $4 to $5 million dollars and Tide ran 90 seconds in the game, costing them a pretty penny for the placement of the advertisement, helps them in my ranking. Tide has stepped up the Super Bowl commercial competition. I wonder who will compete like this in this year’s 2019 Super Bowl? Last, but not least, is the number one Super Bowl advertisement… Budweiser’s Clydesdale 2013 Super Bowl commercial takes home the gold medal. In this famous commercial, the strong bond of the Clydesdale horse and its trainer is shown as the horse grows up. The time comes when the horse has to go work for Budweiser and the caretaker, three years later, goes to see if the horse remembers him. At first, the viewers are saddened that the horse does not even look at its own trainer, but then the horse comes galloping back to its trainer’s arms. This tear-jerking commercial won over the millions of viewers in only sixty seconds. Budweiser had a strategic call to action at the end of the commercial by allowing the audience to participate in naming the Clydesdale horse. This is a creative way to get the audience to continue thinking about the ad after the advertisement spot has aired. It also led to naming the baby foal, Hope. According to Anheuser-Busch, the Budweiser Clydesdales have been in Super Bowl commercials since 1986, and every year people look forward to their commercials. I believe that Budweiser sets the bar each year for the Super Bowl Ads. Will Budweiser take home the gold medal on February 3rd? Creating a Super Bowl commercial that is celebrated years after is a creative skill that every company strives for. I believe that Snickers, Tide, and Budweiser made commercials that will continue to go down in Super Bowl history. Overall, all of the commercials have these three winning characteristics. 1) Creativity. All of the three advertisements were very creative in their own unique way. 2) Audience engagement. Snickers and Tide both used humor to reach their viewers. 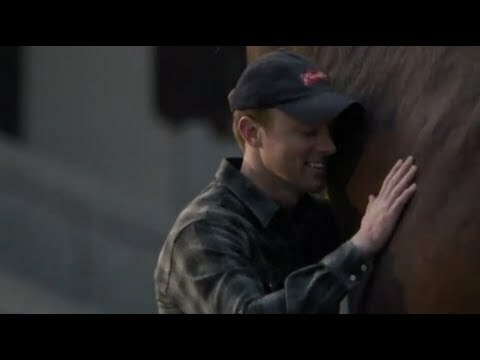 Budweiser used love and animal connection for their audience. 3) Money. The Super Bowl is where the big companies come to play. You must have a high budget in order to be seen during the game. Snickers, Tide and Budweiser all have the means in order to pay the $4 to $5 million for their ad. What advertisements are you looking forward to in 2019? Who will be the big competitors during Super Bowl LIII? Leave a comment and let us know what you are looking forward to during this year’s Super Bowl.